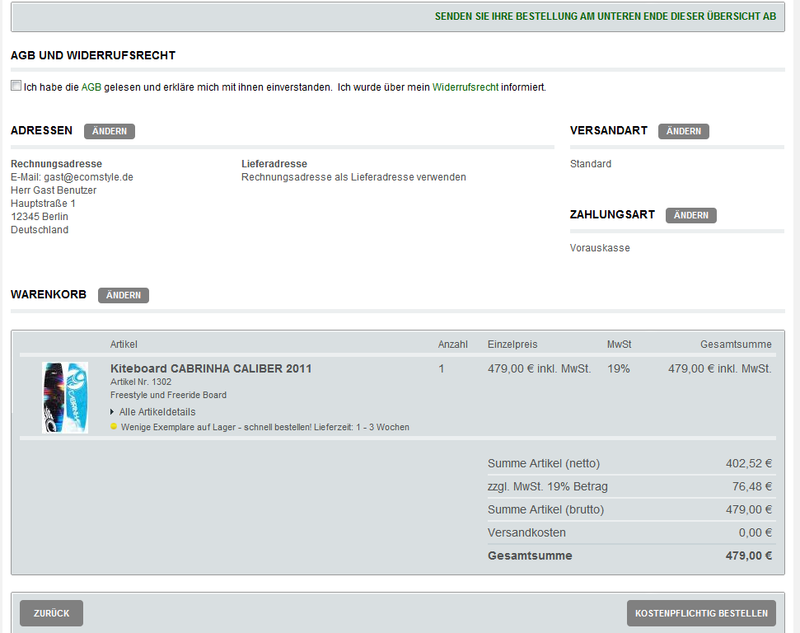 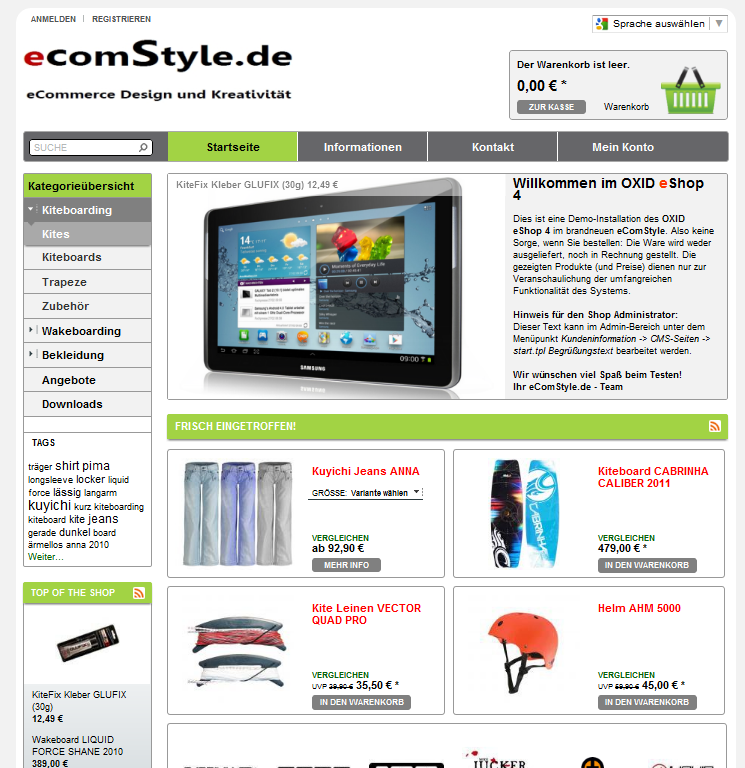 OXID eXchange | OXID Theme Hamburg 1.0 | Stable | CE | 4.6.x | Module, Themes, Language Packs direkt herunterladen! 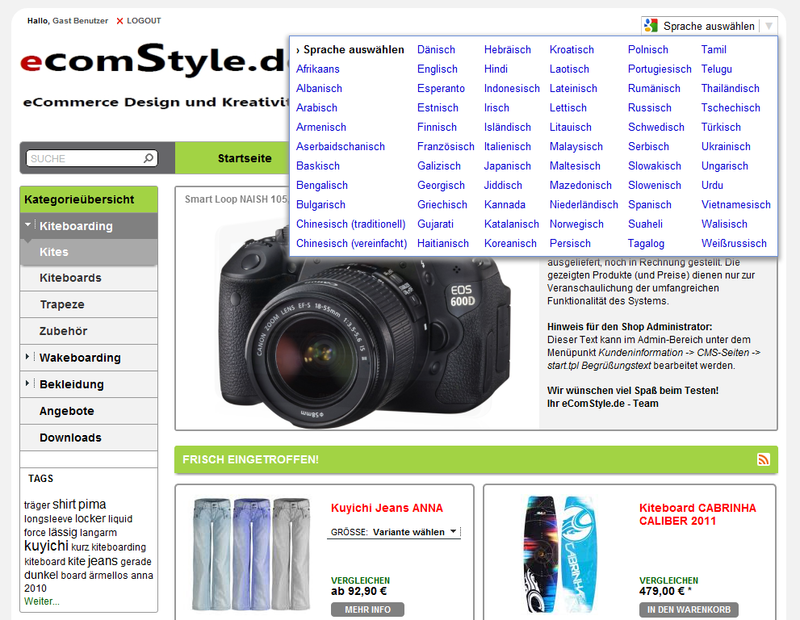 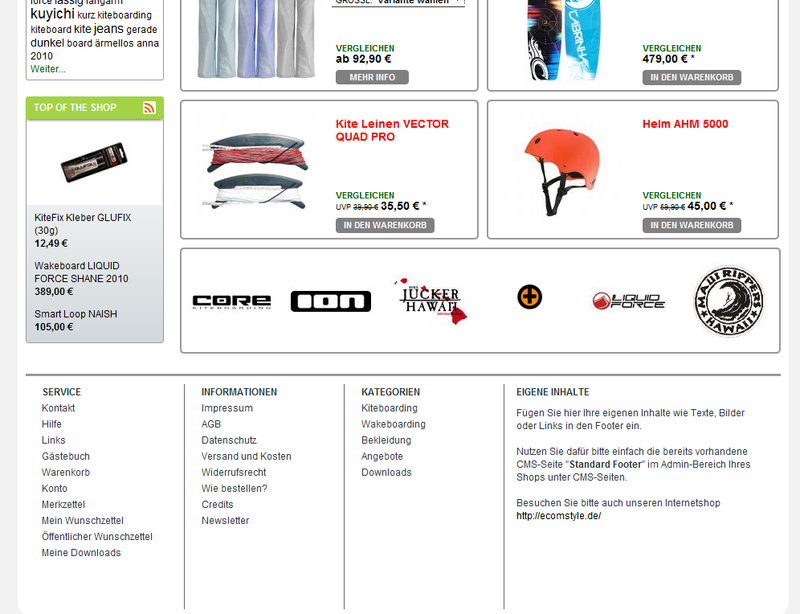 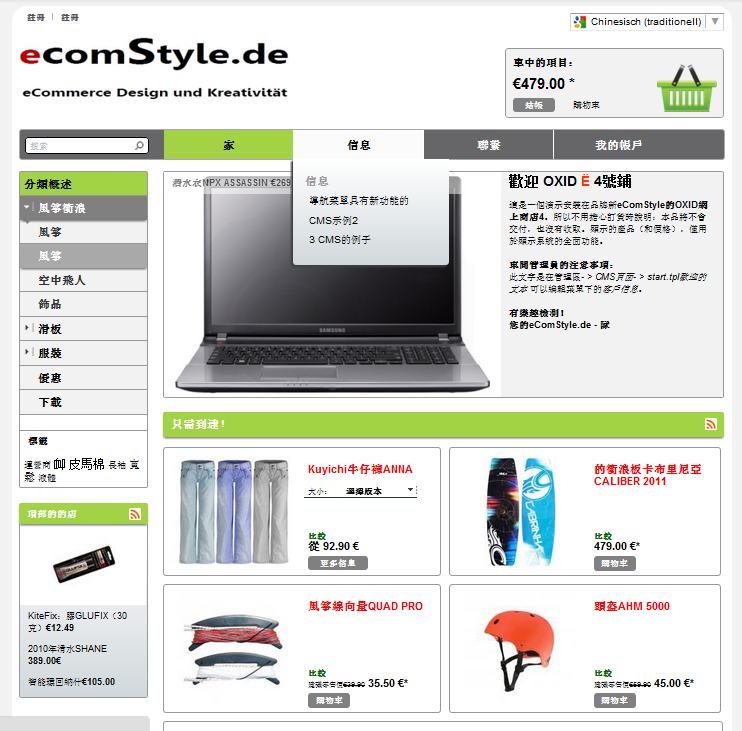 Integrated display of CMS pages in a new menu. 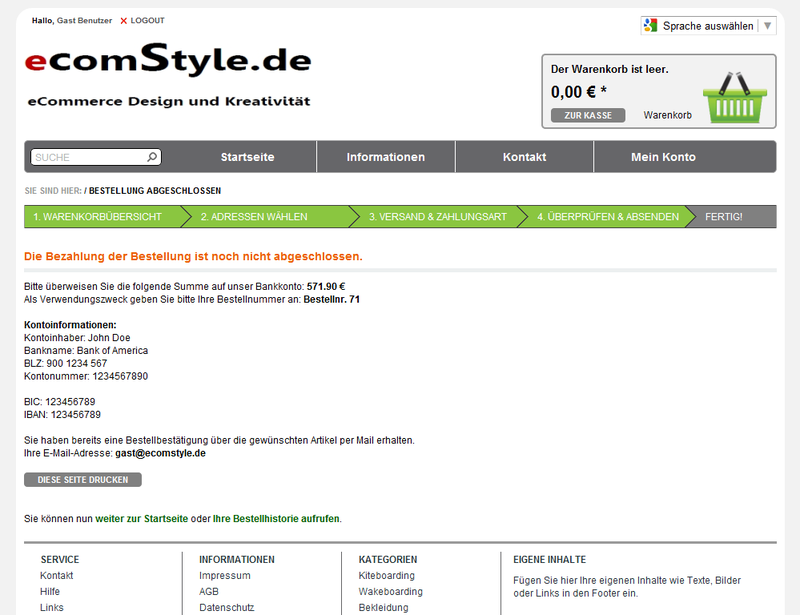 Integration of "Contact Info" and "My Account"
ThankYou page with information for advance payments.